Mauser possesses an impressive background with over 10 years of helping teams complete projects and improve processes within the medical device, military and consumer industries. Prior to joining the Genesis team, he managed a multi-disciplinary engineering team for a global manufacturer of interventional catheters, tube sets and other assemblies for medical devices. Mauser holds a Purdue University Master of Science in Biomedical Engineering, with a focus on signal processing, neural stimulation and thin-film circuitry. 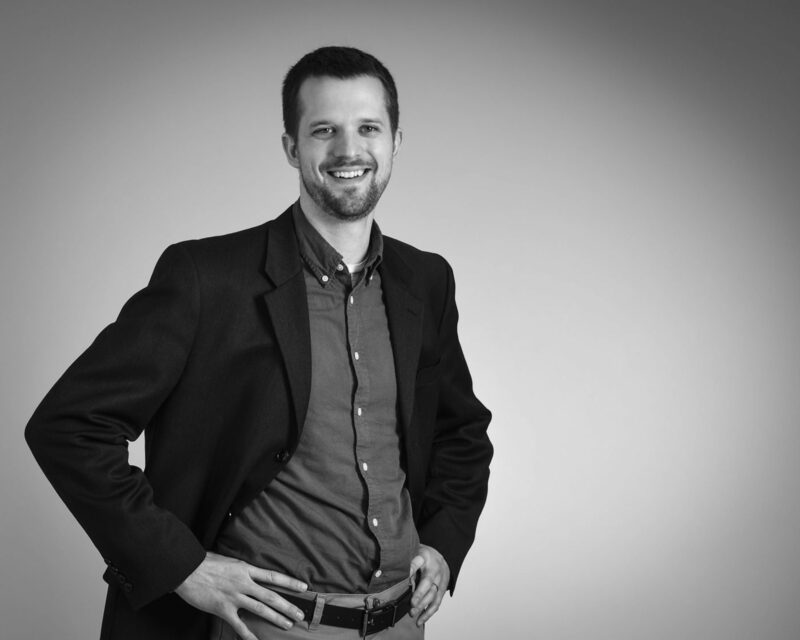 He has several patents under his belt and has been published in EDUCAUSE. Additionally, he serves as a Deacon for his church. Connect with Kevin Mauser via LinkedIn. 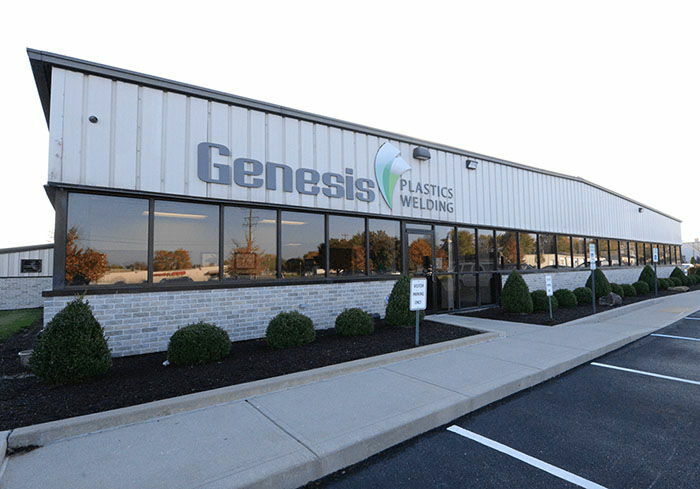 Genesis Plastics Welding, Inc., an ISO 13485 certified contract manufacturing and radio frequency welding industry leader, is pleased to have two exciting Indiana manufacturing engineer jobs up for grabs. All we need are two ideal candidates to join our growing team. As a proven Indiana medical device contract manufacturer with clean room production capabilities, we’re at the heart of Midwest advanced manufacturing and continue to assist global OEMs to bring cutting-edge medical devices to market quickly and cost-effectively. 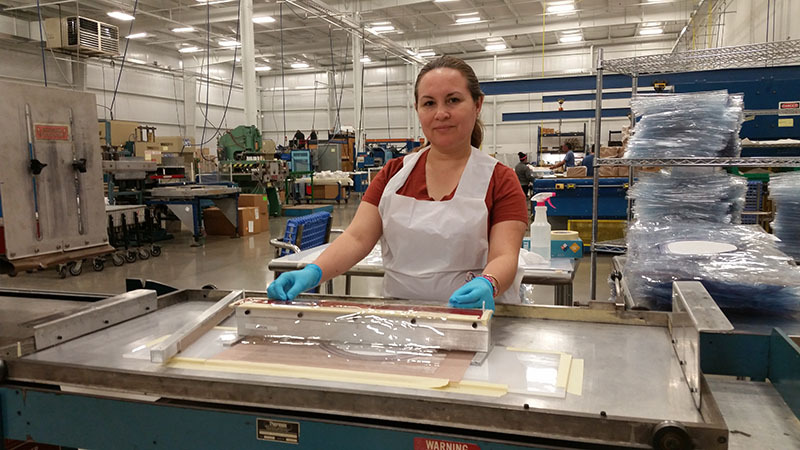 Having talented process and design engineers and sales engineers on our team is key to continuing to support innovation, quality craftsmanship, and the exceptional Genesis Plastics Welding customer experience. Are you a skilled product and process development engineer looking for a new challenge? Do you continually bring fresh ideas to the table? Do you enjoy being an innovative problem solver? Do you enjoy helping bring a customer’s vision come to life? Are you naturally curious and a lifelong learner? Do you employ strong analysis skills? Are positive company culture, stability, great benefits and flexibility important to you? If so, then you might just be the new team member Genesis Plastics Welding looking for to fill one of our open Indiana engineering positions. Let our team help you take the next step towards a rewarding manufacturing engineer career. Email Engineering Manager Nathan Glass at NGlass@genesisplasticswelding.com to learn more or apply online here.